Just like any other industry the environmental sector has a requirement for company promotion. You could be a start-up looking to promote your new environmentally friendly concept or a multi-national that wants to raise awareness of your new eco friendly drive. Either way it’s likely that you will, at some point, turn to promotional merchandise to increase exposure. However, handing out promotional bags within such an environmentally conscious sector may at first seem counterintuitive. Well, if those bags weren’t from our promotional eco bag range we may be inclined to agree. 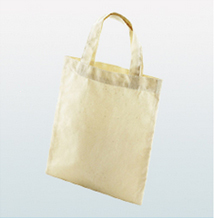 When it comes to our expansive range of environmentally friendly promotional bags you can be assured that they have been manufactured using only the highest quality, most environmentally friendly materials. You can also be sure that they are built to last. We have designed and printed promotional eco bags for a multitude of companies within the environmental sector that have been used for fairs, exhibitions, promotional campaigns and much more. All have opted for a choice from our range of canvas, cotton or jute bags thanks to their quality and environmental credentials. Well, where do we start? 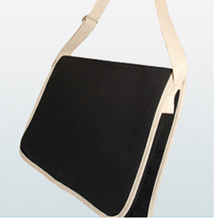 Whereas a lot of promotional bags can either be produced from less environmentally friendly or hard wearing materials our promotional eco bags are manufactured from the finest cotton, canvas or jute and are incredibly durable. This impressive life span means they are a lot less wasteful than other promotional and non-promotional bags in the long run. 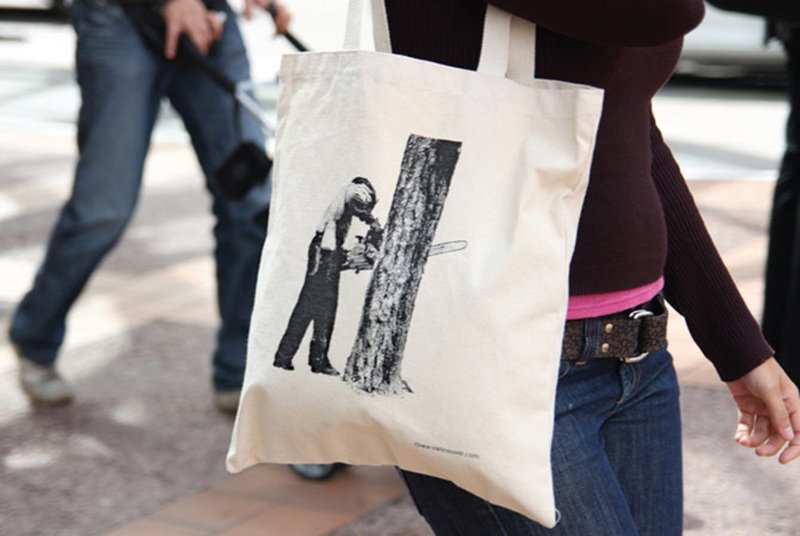 Of course, in this more and more environmentally conscious world these promotional bags also reflect well on your company image. When you hand over one of our eco bags people not only immediately make the environmentally friendly and ethical connection but they also feel the quality of the bag. Couple this with the large print area available on most bags, and our high quality printing services, and you have a bag that not only looks and feels great but also says all the right things about your brand. 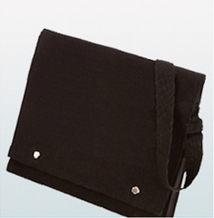 Eco bags are also a great option for promotional merchandise in the higher education sector. Find out more here. 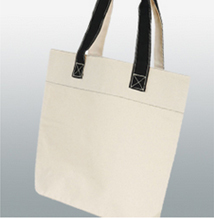 Whenever you hand out a promotional bag the recipient serves as a walking advertisement for your brand. At exhibitions or trade shows this really comes into its own with your brand being exposed to attendees, often multiple times. This subliminal reinforcement can drive people to your stand where you then have a chance to talk to them about what you have to offer. 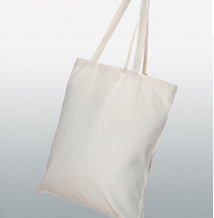 Our eco bags are by far the most environmentally responsible promotional bag option. When you choose a canvas, cotton or jute bag you know that they have been produced using all natural, sustainable materials and are built to last with fantastic durability. Promotional bags don’t just work for you on the day of the event or exhibition, especially when they’re as useful and re-usable as promotional eco bags. Every time someone uses your branded bag for shopping or carrying a picnic your brand is exposed to more and more people. Thanks to the large but simple design of our promotional eco bags they have a big printable area to be adorned with your company logo. When it comes to branding we say the bigger the better, anything to help your brand stand out amongst the crowd. If you require a truly unique promotional eco bag or have struggled to find the perfect eco friendly bag for your promotional needs we’re here to help. Here at Bags of Ideas we offer a bespoke bag service, which utilises our broad network of designers and factories to offer you complete control over the design of your bag. Visit our bespoke bags page or get in touch now if you think this could be exactly what you need. Here’s a small selection of our promotional canvas bags and jute bags, you can find more here. 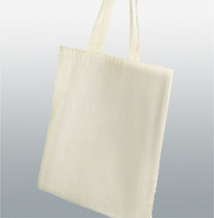 Our jute bags are by far our most environmentally friendly and durable eco promotional bag offerings. To find out more about why jute bags are so perfect for your next promotional merchandise campaign visit this page here. Here’s a small selection of our promotional cotton bags, you can find more here.